There are many companies in the market which offers amazing packages for graphic designing. Adobe is among the most popular software which offers amazing master collection for different purpose. When it comes to graphic designing, every professional designer opt for adobe Illustrator in order to create any logo, sketch or any other graphic. Moreover, client also prefers the designer who has a good knowledge of adobe illustrator in order to get their task done. But as there are no free lunches in this world, you need compromise on a lot of parameters in order to stick to this software. First of all it takes a lot of bucks from your pocket to buy its premium version. Although the software is boon for to control the print, graphic, animation and web designing but understanding the technical part needs a lot of hard work and time. But if you are looking for a alternative in order to get your work done easily and quickly, there are numerous options available on web in the place of Adobe illustrator software where you can easily make your design. You need not to worry about the quality and effect features in the alternatives; they won’t disappoint you at all. 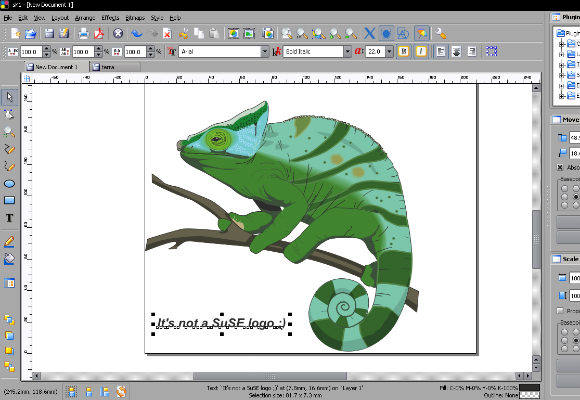 The best alternative to Adobe Illustrator is by far Corel Draw. Unfortunately because it is a name brand and is so good it isn’t really that much cheaper. It allows you to do pretty much everything Illustrator does; like experiment with colors, compositions and brush strokes. You can get the full studio effect. It is said to be one of the more exciting digital painting programs online and some prefer its interface. Windows only. Inkscape is a program that gives amazing vector effects. It is designed on a cross-vector platform that allows the user to see effects applied in real time. The advanced features it includes are arbitrary transformations, opacity, and gradients. 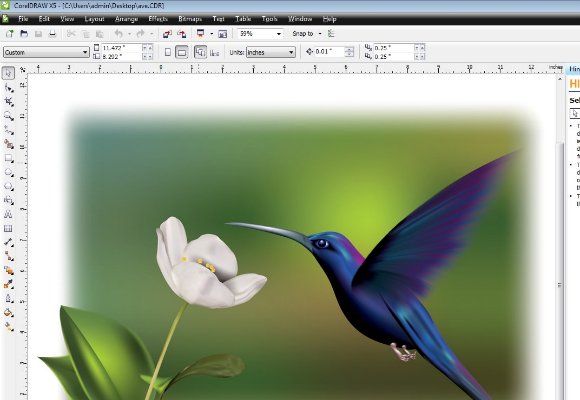 It has all the capabilities of Corel draw or adobe illustrator. This one, however, is free. Windows and Mac compatible. 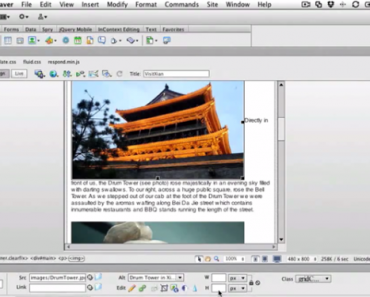 Serif DrawPlus is free software that mimics mature commercial editing software. It includes many of the most intuitive tools available. 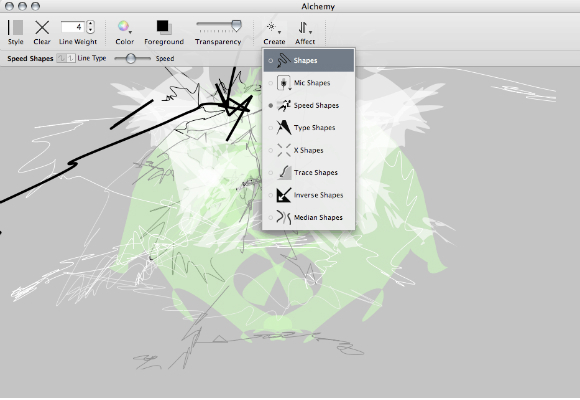 Including “quick shapes”, Curve editing, and curve smoothing. This program gives you several templates and other resources to choose from. Windows only. 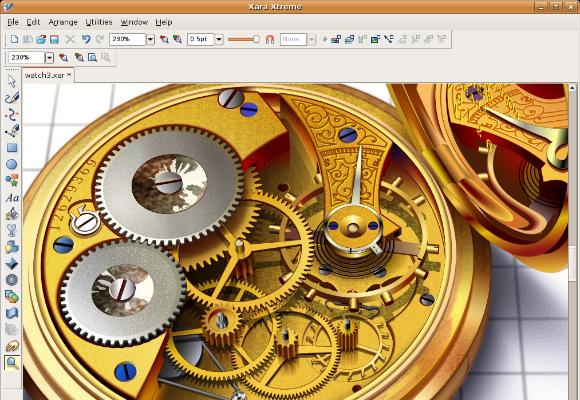 Xara Xtreme has a free open source version of the paid Xara Xtreme program but is exclusive to the Linux system. The paid version is still quite a bit cheaper than Illustrator. 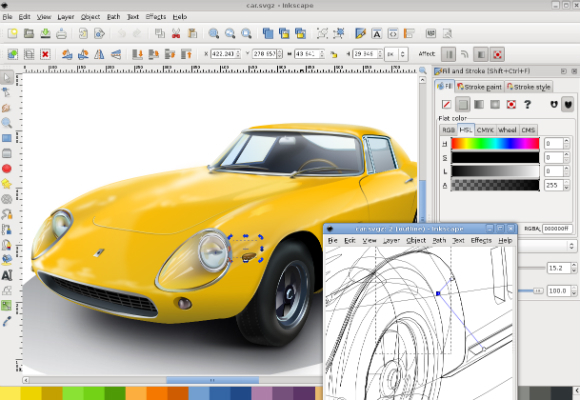 This program is a standard in Vector drawing applications. The free version has very powerful graphics and floating dialogs, palettes and menus. Windows only. 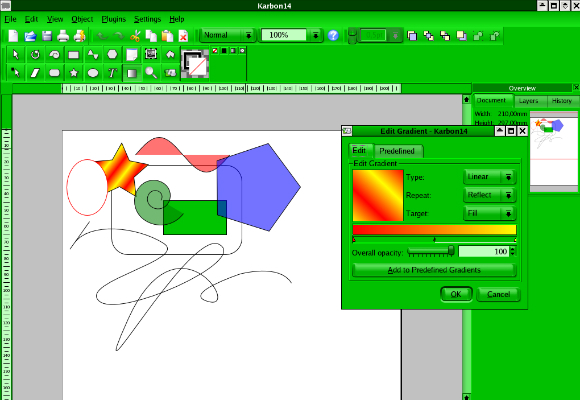 Skencil is another free open source application also for the Linux system. This one allows you to do illustrations, draw diagrams and it will import your files from Adobe. This is more of a supplementary program. 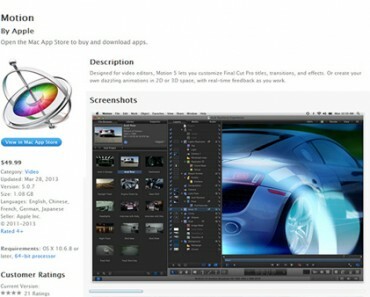 It is primarily for windows systems but can be used on Mac OSX. Creative Docs.NET is a vector program that works well in Windows applications. It has features that allow the drawing of various text and shapes along a curved pathway. You can merge shapes with the Boolean operations; you can convert text Bezier curves and color gradients. It lets the users interact with various styles and attributes in the same frame. The drag and drop is an excellent addition since it lets you move things around on the page. Windows only. 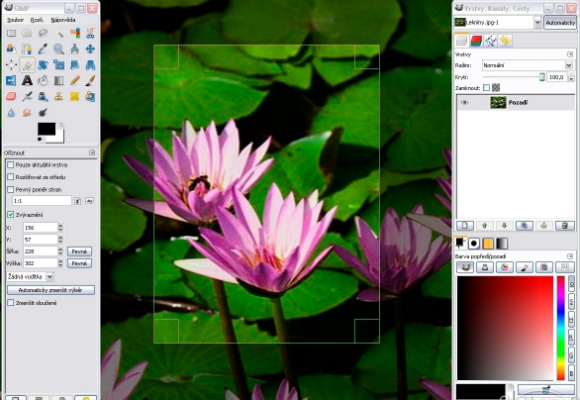 sK1 another Linux application that can be downloaded for free. This program supports professional style publishing; such as CMYK color, ICC color management and even press ready output for PDF. It is currently only for Linux but will be ported very soon to work on both Windows and Mac systems. GIMP this graphical user interface looks similar to Adobe Photoshop. It is a free program that also allows you to retouch photos. 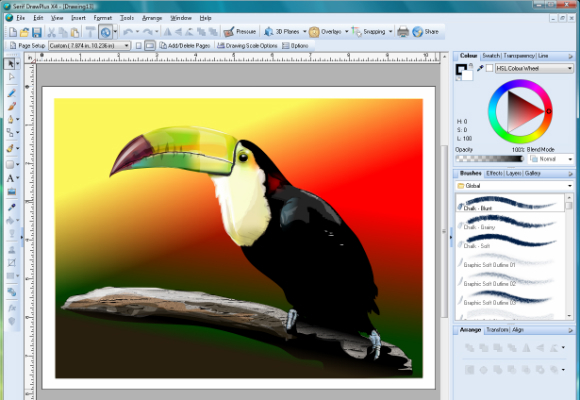 It can be used as a paint program but lacks vectors many graphic designers are used to. Alchemy, a vector-based program, it runs on the intent of creativity. 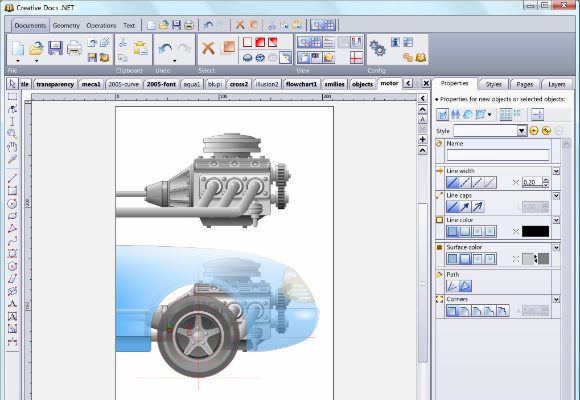 This means that it is primarily a sketching program and not for finished or refined projects. The interface is fun and easy and great for brainstorming. It is available for Windows, Mac and Linux. 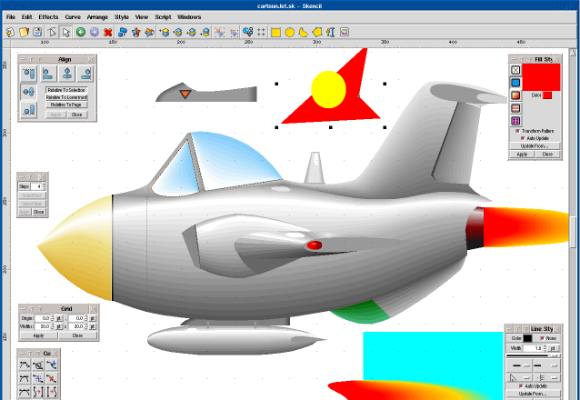 Karbon 14 is another free and easy vector-based program. The level of functionality is one that is geared toward someone getting started. It can handle the daily chores drawing, finger painting, image manipulation, icon editing. It is also a very functional program with all the important features.